The Patna High Court bench of Acting Chief Justice Hemant Gupta and Justice Sudhir Singh upheld the Government’s decision to include Teli and Tamoli castes on the list of Extremely Backward Class (EBC). The Bench held on February 4 that the reports of the State Backward Classes Commissions, cannot be said to be based on no materials or unsupported by reasons or characterized as decisions arrived at on consideration of matters that are, in any way, extraneous and irrelevant. “The report of the Commission cannot be said to be an impossible or perverse view which would justify exclusion of the report submitted. The mere possibility of a different opinion or view would not detract from the binding nature of the report submitted by the Commission”, the bench held. The petitioner, Kishori Das, in this case, challenged the inclusion of Teli and Tamoli castes in the list of Extremely Backward Classes (EBCs), taking it out of the list of Other Backward Classes (OBCs), on the recommendation of the Bihar State Commission for Backward Classes. Keeping in view the limited jurisdiction to interfere with the findings of the statutory Commission that Teli is a caste which should be included in Schedule-I, listing Extremely Backward Classes (EBCs) out of Schedule-II (listing Other Backward Classes), the bench did not find it necessary to interfere with the jurisdiction conferred by the Statute on the Commission. The petitioner alleged that caste Teli is a prosperous advanced backward caste, which is suitably placed with other equal castes like Yadav, Koeri, Vaishya and Kurmi and their inclusion in Schedule-I will result in competition amongst unequal resulting in gross injustice to the members of EBC. The petitioners relied upon the Book ― The Tribes and Castes of Bengal‖ published in 1881 by an eminent social scientist H.S. Risley wherein caste Teli was mentioned as a developed caste who have abandoned the traditional oil trade and have become bankers and money lenders. Ironically, the Commission too relied on this book to support its conclusions. The facts to be gathered for determination of extremely social and educational backwardness are population, condition of houses, proximity from road, availability of water to households; number of students in school, college and technical institutions; social status, number of rich people in the caste, etc. But the Commission without examining the factors, by cryptic remarks and observations submitted a report, the petitioner had alleged. In a counter affidavit filed by an Intervenor, it was stated that the two members’ team of the Commission submitted a report on the basis of exhaustive field survey conducted across 21 districts of Bihar. The Committee met thousands of persons of Teli caste and other castes, recorded their statements, met Government officials and on the basis of the poor social, education, political and economic situation made the recommendation. Reference was made to paragraph 783 of Supreme Court’s judgment in Indra Sawhney‘s case to contend that there is no rule of law that only one and the uniform test should be applied for identifying backward classes. The report of the Commission is based on evidence and cannot be examined by this Court like a court of appeal, the Court was told. The petitioner’s counsel accepted that in Indira Sawhney‘s case, the Supreme Court had recognised bifurcation of OBC into two classes, i.e. higher bench-mark for OBC and substantially lower bench mark for EBC. 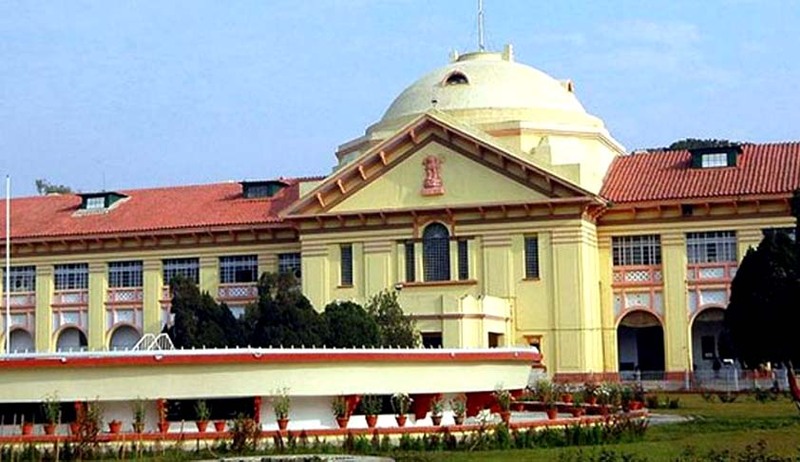 But the Commission was required to submit a report on the basis of data collected that the social education and financial status of castes Teli and Tamoli have so much deteriorated during the last twenty years that they would not be able to complete with OBC and hence they should be brought to Schedule-I, the High Court was told. The petitioner argued that the Commission’s report is utterly inadequate, unreasonable, and unfounded on any factual data and as such is untenable and unconstitutional. But the High Court has dismissed these contentions as irrelevant.